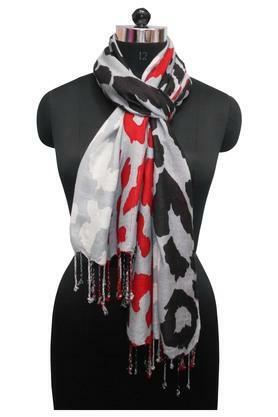 Brought to you by the coveted brand, Get Wrapped, this scarf will surely gratify your fashion preferences. It boasts a refined finish as it is tailored with care using superior quality viscose fabric. Besides, it comes in a printed pattern that gets a nice elevation owing to the nice combination of shades. 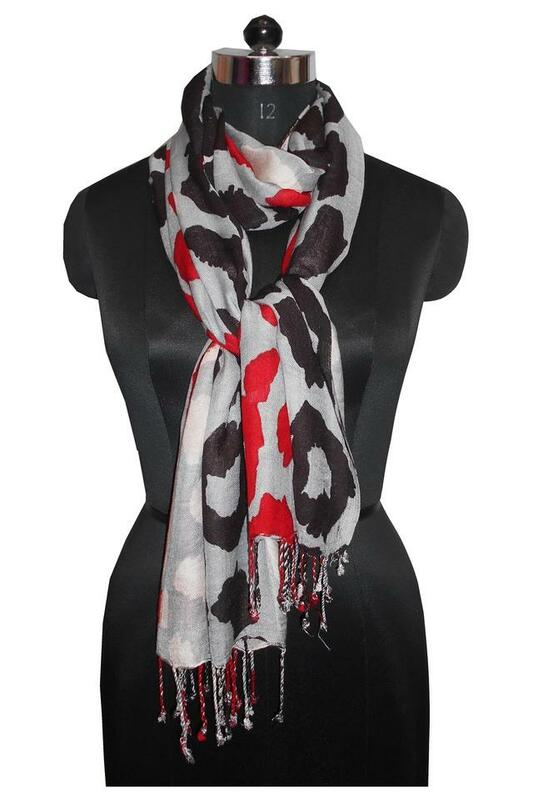 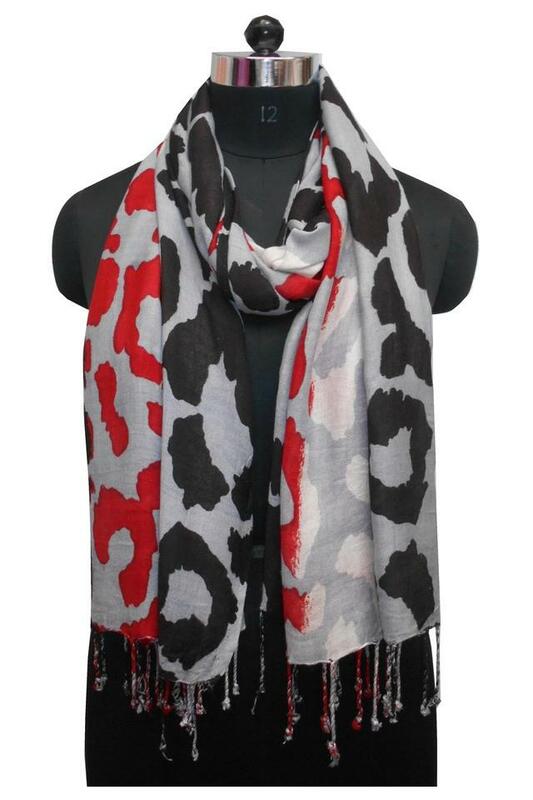 Featuring a printed pattern, this scarf is versatile enough to complement a wide range of kurtas and tops. 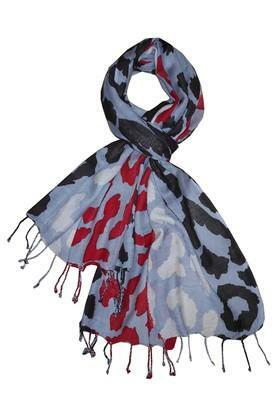 It is easy to maintain as it is crafted from good quality fabric.